First of all, Microsoft has given up support for Windows XP, which is not news anymore. On April 8, 2014, Microsoft announced the termination of its technical support for XP. Since then, XP has no longer been able to get patch pushes from Windows Update. This means that new problems existing in Windows XP or later will be difficult to fix; if a security vulnerability is found, then XP is obviously difficult to protect user security. Microsoft has stopped its technical support for XP. If you insist on using XP now, it will be very difficult to find a solution whether the system is out of order or attacked. Not to mention that a certain security software can patch and protect you from viruses. The patches made by security software come from Microsoft, but now they have become passive water; and no matter how the anti-virus solution is compared with the official one. The vulnerability repair, WannaCry virus outbreak that year also experienced. The data in the computer may be completely destroyed at any time. Do you really dare to use XP? Still using XP in 2019, another big problem is that fewer and fewer software and games are available. In recent years, with Microsoft announcing the abandonment of XP, software games continue to choose to leave the system whose life cycle has ended. Here are some examples. 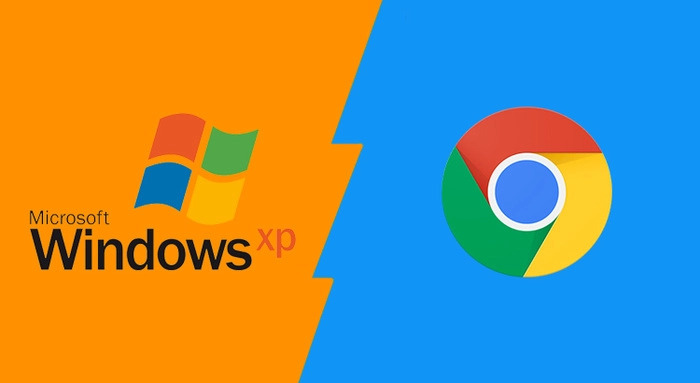 As early as 2015, Chrome Browser announced that it would abandon XP support; by 2016, the version after Chrome 50 would no longer support XP, but now the latest version of Chrome has reached 71, which means that if you stick to XP, you can only use the old version all the time. Firefox is a similar situation, Firefox 62 version no longer supports XP, can only use the old version. We know that most of the browsers on the market are based on IE and Chromium kernels. If XP is still used, the browser can not be updated, and the functional deficiencies and security risks can not be ignored. In fact, drivers follow up new systems more quickly than most people think. In the past two years, many friends have encountered the situation of purchasing a new computer, installing Windows 7 and not finding a driver. This is because the driver of the new hardware only supports a new system like Win10. Even Windows 7 is no longer supported, XP is no longer the case. 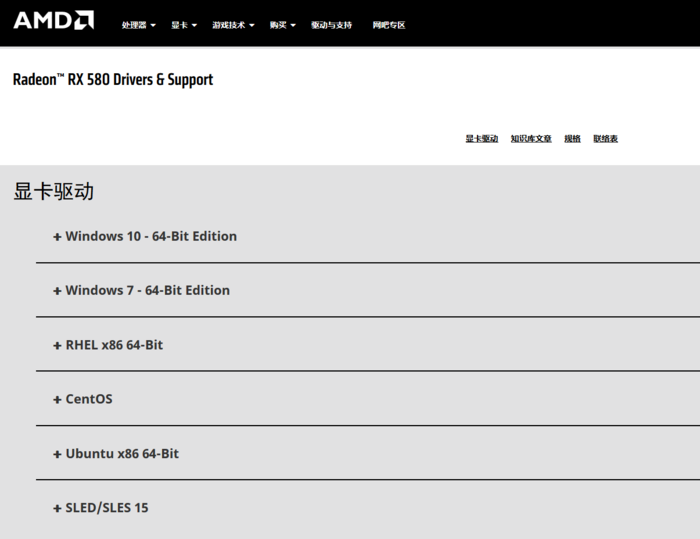 At present, the drivers introduced by hardware manufacturers such as AMD, Intel and NV no longer support XP. If you stick to XP in 2019, that means you can't use the new hardware, or you can only use it.virtual machineXP has become a special system for old computers. As mentioned earlier, Microsoft has stopped pushing security patches for XP, and XP security is a problem. Microsoft's official attitude is this, so what about third-party security software? 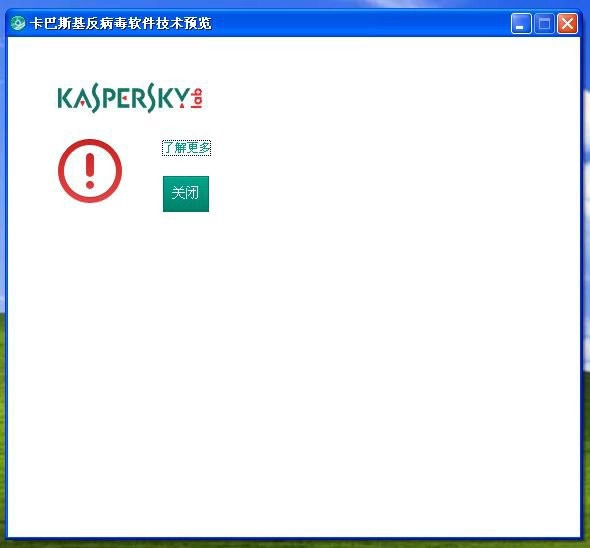 In fact, many well-known security software abroad have abandoned XP, such as the famous Kaspersky from the 2015 version, no longer compatible with XP; and the world-wide popular free software Avast, also announced that it will no longer support XP from 2019. Although some domestic softwares still support XP, these softwares tend to use foreign antivirus engines, and the use of XP may not be able to get the latest security technology updates. With the passage of time, XP will be more and more holes, security worries. Game influences many friends'choice of operating system, such as macOS, Linux, which is elegant and beautiful, can not be popular without games. In the early years, XP games were very rich, but now things have changed. More and more games have announced that they will stop supporting XP. For example, Fire's "Alliance of Heroes" LOL is about to stop supporting XP, and the 9.9 patch will be the last patch to support XP. Fist officials expect to release the 9.10 patch on May 14, 2019, when XP will be completely abandoned; and the most emotional Blizzard games will also abandon XP, including WOW, Star 2, Dark 3, Furnace Stone and Storm Hero. Games are abandoning XP. At the system level, XP has long been unable to use the new DirectX API, and XP is no longer the operating system for games in any way - unless you have to play some old games. In addition to the above mentioned, XP has been abandoned by many other software. For example, common software such as impression notes, shrimp music and so on have given up support for XP, even the iPhone, has been unable to connect through XP - iTunes has given up support for XP, and iOS 10 or more systems can not connect to computers through iTunes on XP. However, the Android machine will fare better. 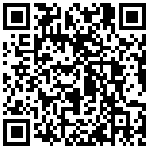 Android uses MTP protocol to transfer files. As long as XP installs patches to support MTP transmission, Android can be used as a U disk on XP. But not everyone knows how to install XP MTP patches. It's not always easy to use them. 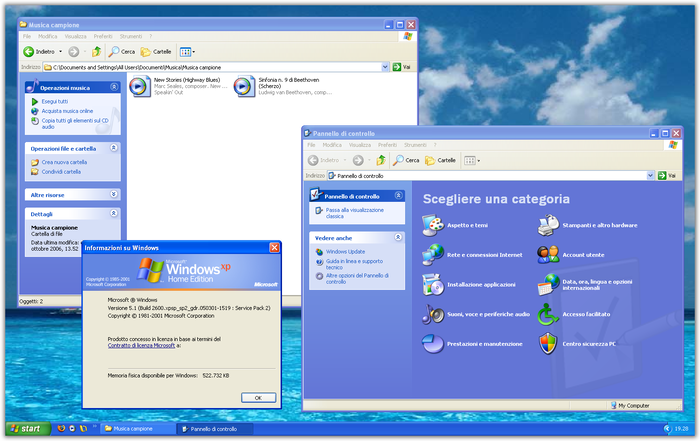 As an operating system born more than a decade ago, Windows XP has already accomplished its historical mission well. XP brings us many good memories, but in the future, at least in the consumer market, it really has no need to exist. 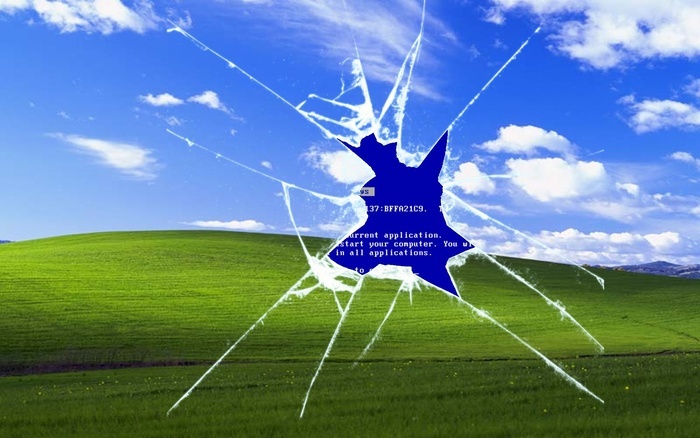 XP has been completely abandoned in 2019, and its experience has been unsatisfactory in terms of performance, functionality and security. Are you still using XP?